The right way to say goodbye, because pet's are family too. 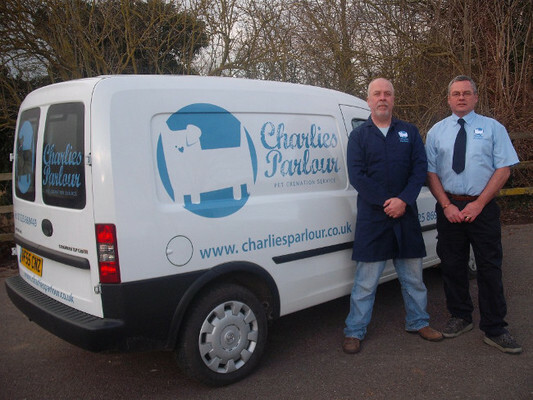 Paul set up Charlies Parlour to meet the needs of local pet owners and is passionate about his business. He has worked in the manufacturing and service industries for over 25 years and looks forward to offering a local new service that clients can have complete confidence in.